Tj King is all about Country and he can rock it. His passion and focus on creating solid Country Rock gives the audience a truly unforgettable experience. Tj King hails from Mount Uniacke, Nova Scotia, a small community who live with the heart and pride of honest to goodness country. Since 2011, Tj King and band have played their brand of Country Rock turning their listeners to fans. 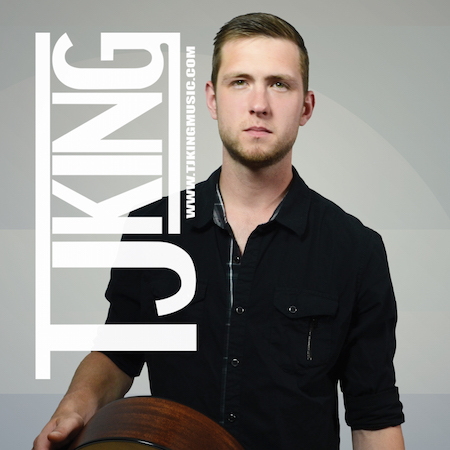 A top six finalist of CCMA Discovery – Atlantic Program, June of 2015, Tj King has more to offer with the release of his first full album ‘Feels Right’ August 14th, 2015.